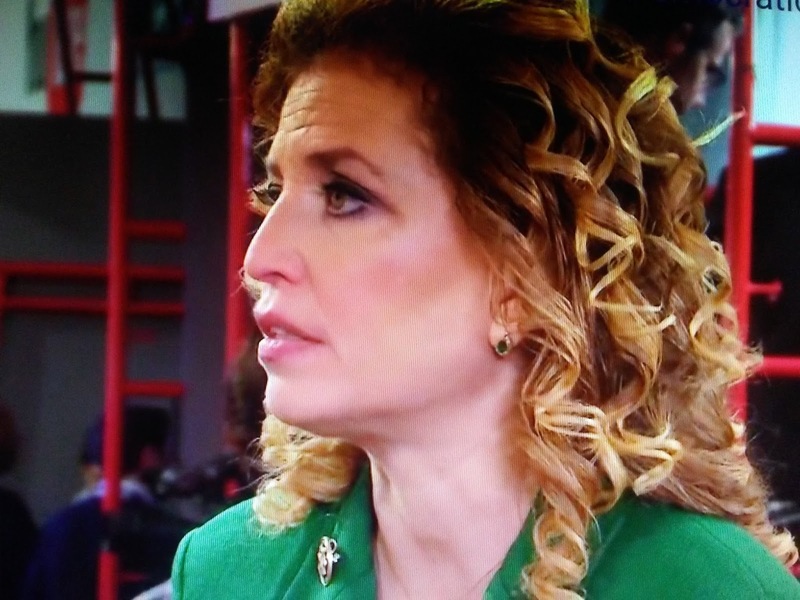 There's a lot going with Debbie Wasserman Schultz that's not on the up and up that the DOJ should be looking into. Daily Mail reports Rep. Debbie Wasserman Schultz has responded to a searing critique running the Democrat National Committee, saying she is 'proud' of her controversial tenure but failing to address claims she essentially handed over the party to Hillary Clinton. Wasserman Schultz was 'not a good manager' and allowed Clinton to virtually take over the party even before she captured the nomination. 'It was a tremendous honor to be asked by President Obama to serve as chair of the DNC,' the Florida Democrat said in a statement reported by MSNBC. Her statement continued to gush about party unity without directly responding to any of Brazile's charges about her tenure.